Alan M. Kindred is a Partner at Leech Tishman and a member of the Intellectual Property and Litigation Practice Groups. Alan is based in Leech Tishman’s Pasadena and Upland offices, and focuses his practice on intellectual property, including trademark and copyrights, litigation and international business and trade. Alan is a highly-respected intellectual property lawyer and is well-known in international intellectual property circles and the international legal community. He regularly counsels domestic and multinational corporations regarding intellectual property law and practice issues. Alan has worked for the oldest intellectual property law firm in the United States, one of the largest intellectual property law firms in Southern California and in-house with one of the world’s most famous fashion designers. He is also a trained mediator from the Straus Institute of Dispute Resolution, the preeminent dispute resolution school in the United States. Alan has mediated numerous intellectual property cases to settlement. During the course of his career, Alan has worked with protecting clients’ rights in the technology, entertainment, publishing, food and beverage, toy, real estate, manufacturing, cosmetics and fashion industries. A substantial part of his experience is international and includes brand protection and enhancement, anti-piracy, anti-counterfeiting and anti-cybersquatting. Alan’s expertise includes litigation before courts and government agencies, prosecution, licensing, intellectual property audits, propriety of advertising and the devising, structuring and implementation of international intellectual property protection programs from both the offshore and onshore perspectives. He has handled numerous transactions and has appeared in trial and appellate courts. Most recently, Alan appeared before the United States Court of Appeals for the Ninth Circuit in an international trademark case. Alan is regularly called on to speak on U.S. and international intellectual property issues, both domestically and overseas. Alan has amassed a wealth of experience taking U.S. companies into Europe, Japan, Canada, Mexico, Australia, New Zealand, Vietnam, China (including Hong Kong and Macau), Malaysia, Singapore and Russia. He has also brought foreign companies into the U.S. Alan’s domestic U.S. work includes obtaining trademark and copyright registrations and working with U.S. Customs. Among the projects he has handled, Alan has devised and implemented an international anti-counterfeiting and anti-piracy program for a manufacturer, wholesaler and retailer of quality goods. 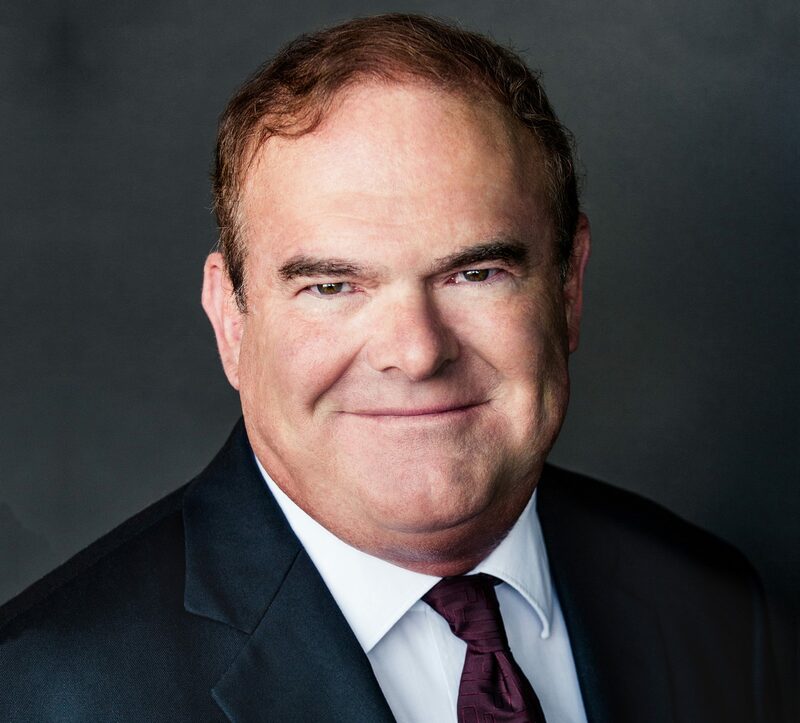 Prior to joining Leech Tishman, Alan was a partner at Kindred|Posey, a California-based international and domestic consultancy and legal services firm dealing with intellectual property, litigation and international trade issues. Alan co-founded Kindred|Posey with fellow Leech Tishman partner Ivan Posey.